This film is rooted in our country’s disgraceful Jim Crow era of segregation that unfolds in the Mississippi Delta. 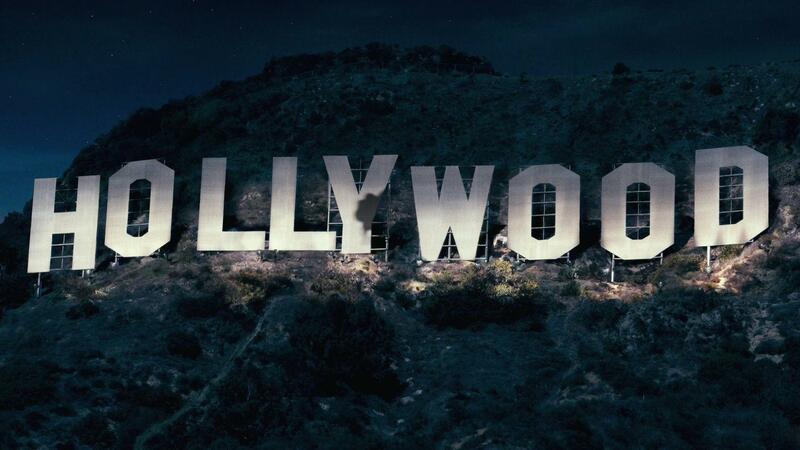 Its depiction of racial hatred, intolerance, misogyny and inherited ignorance unfortunately feels all too contemporary, which is possibly why this hot-button film is ranking so highly. “Mudbound” had some rough edges in its storytelling, but the resulting messiness offers essential insight into who we are now. It is an impactful film that many can benefit from, a must see from 2017. Like much of McDonagh’s work, “Three Billboards Outside Ebbing, Missouri” is not without controversy. Practically everyone in this movie is racist, including Mildred and the Ebbing police department, which is populated by officers who can turn on varying levels of charm. 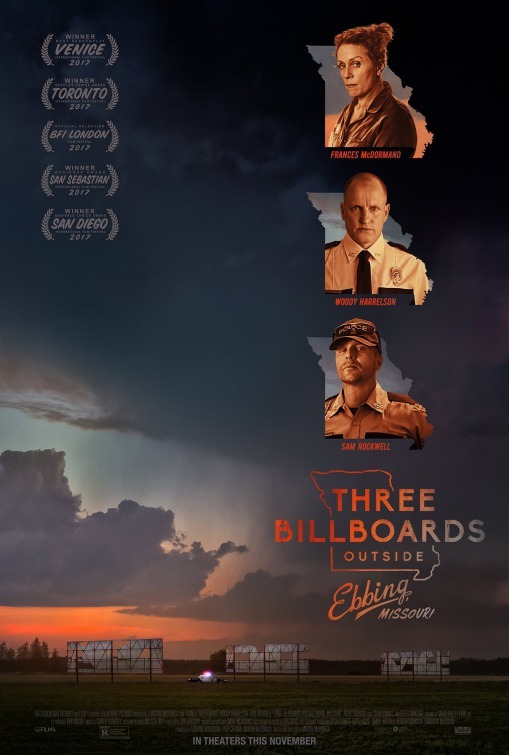 The heart-wrenching black comedy of Three Billboards rises to another level altogether, in no small part thanks to superb performances by Frances McDormand, Woody Harrelson, and Sam Rockwell. There are many years, not just 2017, in which this would have topped my list. Few people have been harder on Pixar than I have for its notable decline since the studio’s acquisition by Disney. 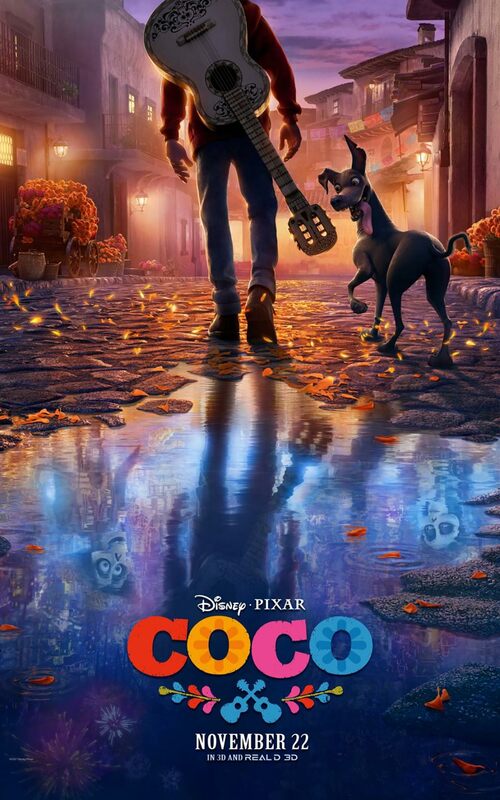 So I am particularly delighted to say that Coco is not only a return to earlier form, but possibly the best-looking movie Pixar has ever produced—and the best overall (yes, even better than Inside Out) since Toy Story 3. Portrayals of Mexican families — animated or not — by Hollywood can often fail to capture details and nuance in speech, mannerisms, customs or even appearance. This film held up substantially to accurately depict the Mexican culture. This movie made it on my list for that exact reason. I feel that the new year should be filled with movies, especially animated, accurately depicting cultures not-so-touched upon by Hollywood. See this movie if you want a whirlwind of color, animation, fun, excitement and culture. The Shape of Water is a beautiful love story that only a filmmaker like Guillermo del Toro could tell. 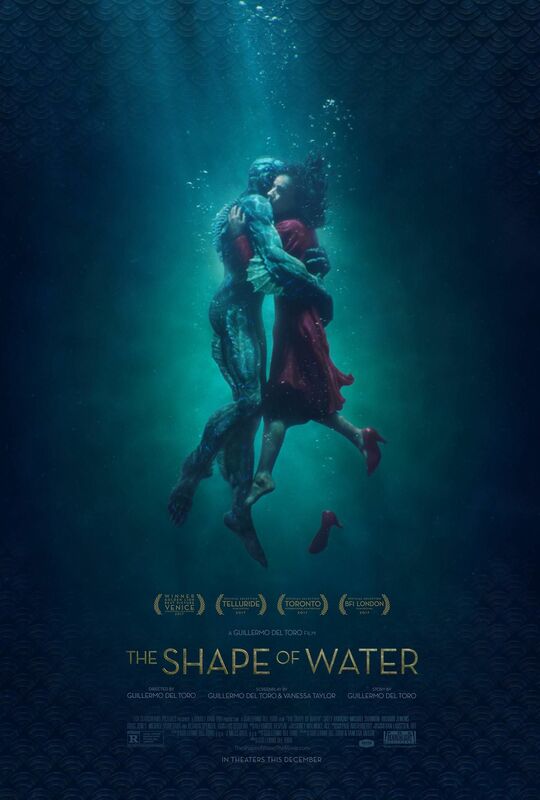 Set in the early days of the Cold War, it’s surprising that we should find ourselves focusing on the blossoming romance between a mute woman (Sally Hawkins) and this mysterious fish creature (Doug Jones) being experimented on by the government. Needless to say, this movie surprised the hell out of me. It’s a story about wanting to be loved, wanting to belong, wanting to feel human. It’s a story that has characters getting lost in the magic of movies, the possibility of unrequited love, and the allure of the unknown. Del Toro, more flicks like this is 2018, please! Director Edgar Wright is known for making unique films which creatively defy Hollywood categorization – and he has done exactly that with “Baby Driver”. I will not lie, I was a bit reluctant to see this. It isn’t my “typical” movie I would go for, but boy, am I glad I saw this. The crime thriller follows Baby, a young ace wheelman who constantly keeps music blasting through his earbuds to combat tinnitus. 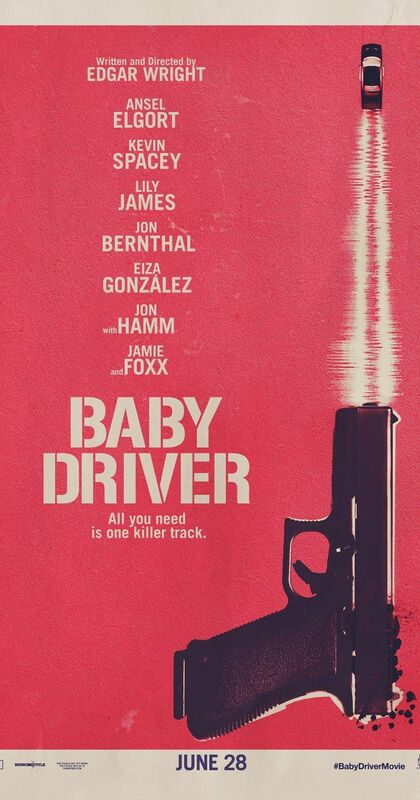 The action-packed driving scenes are woven together by Baby’s music, drawing viewers deep into each moment. We’ve never seen an action movie dictated by its soundtrack, but “Baby Driver” makes us want more, soon! The second I saw this trailer, I knew this film was right up my alley. This film depicts a child’s place in the world; when you’re a little kid, you don’t know your place in the world, but that’s okay. The world, in your childlike perception, seems like a place where everything is yours. 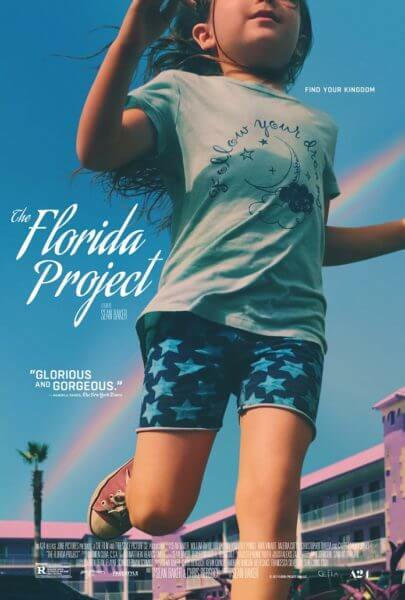 I can’t think of any films in the last 20-years-or-so that capture this feeling the way that Sean Baker’s “The Florida Project” does. Fun, sweet and even sad, this film has a nostalgic-feel that should carry into 2018. Amist a blockbuster laden month of July, Christopher Nolan dropped a bomb (no-pun intended) with “Dunkirk”. This film was chock-full of art showmanship that viewers don’t quite see often enough. This almost claustrophobic experience had movie-goers at the edge of their seats the entire time. This almost-silent horror-esque film did not disappoint. Nolan did it again with “Dunkirk”, we all are eager for what’s to come from this star-studded director in 2018. “Logan” was hands down the best superhero film of 2017. Fox’s 10 X-men films have seen wildly mixed results over the years, but this last pre-Disney outing was by far the best. 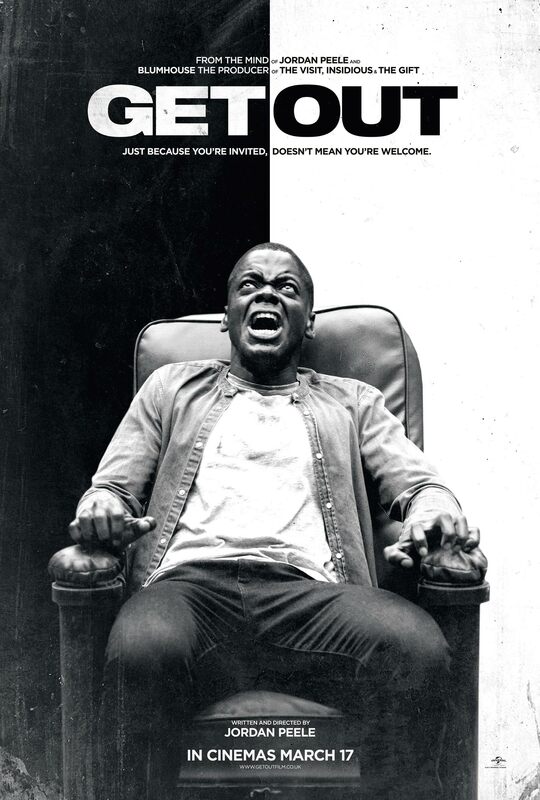 Like “Get Out,” this film supasses its genre limits and displaying a near-poetic cinematic craft. 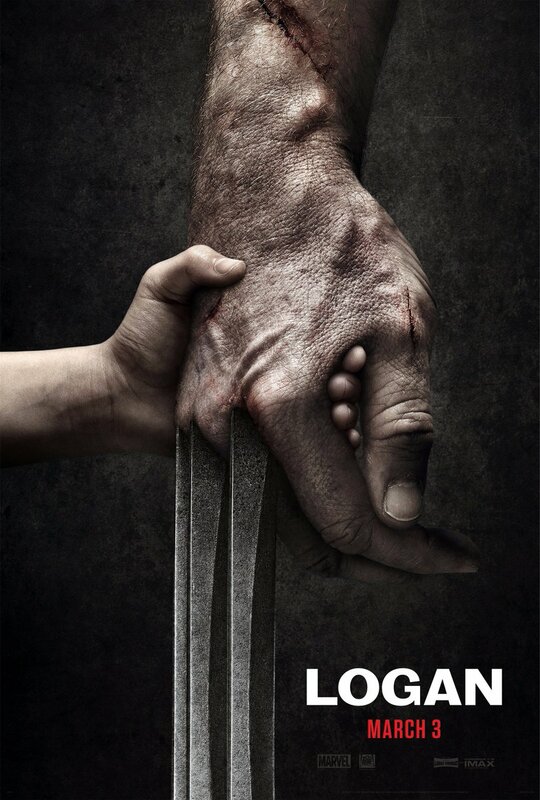 The film uses the classic western-feel by giving Wolverine a beautiful and vulnerable side that many viewers have not seen. Wolverine was a man of “sin” who had to leave society in order to save it, all while learning even more about himself – even in his older age. With films like Deadpool 2 and New Mutants on the horizon, it has fans (including myself) stoked for the next installments in the X-men Universe. “Get Out” was arguably the best fictional film of the year—and not because it taps into a hot-button social issue. This is the best film of the year because the film breaks free of mere genre appeal. It works very well as a horror movie, but even better as an overall film. One of the strongest directorial debuts ever, it deserves to win every single award it gets nominated for. All things considered, Jordan Peele was the best filmmaker of 2017 and I can’t wait to see what he has in store for 2018. I am a sucker for coming of age flicks, so there is no surprise this is on here. In her solo feature filmmaking debut, writer/director Greta Gerwig came up with a character who’s complicated and flawed, often selfish and narcissistic, as teenagers tend to be. “Lady Bird” depicts this angsty teenager’s life perfectly, between lame boyfriends, a complicated mother-daughter relationship, persevering friendships, money, all swirled into a lack-luster town that you can’t wait to escape. The best film of 2017, “Lady Bird” bodes well for a long and noteworthy career for Gerwig behind the camera.